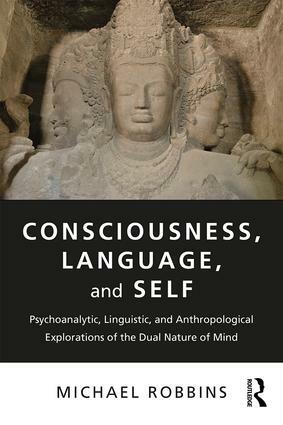 Consciousness, Language, and Self: Psychoanalytic, Linguistic, and Anthropological Explorations of the Dual Nature of Mind is a new title by BPSI’s member, Michael Robbins, MD, published by Routledge in 2018. The book proposes that the human self is innately bilingual. 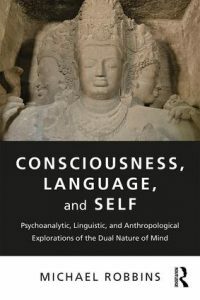 Conscious mind includes two qualitatively distinct mental processes, each of which uses the same formal elements of language differently. The “mother tongue,” the language of primordial consciousness, begins in utero and our second language, reflective symbolic thought, begins in infancy.